Prices vary depending on the number of areas you’d like to have treated. Prices start from €349. There are of course cost savings on the treatment of multiple areas. The best advice isn’t to base your decision on cost but on the expertise of your practitioner. 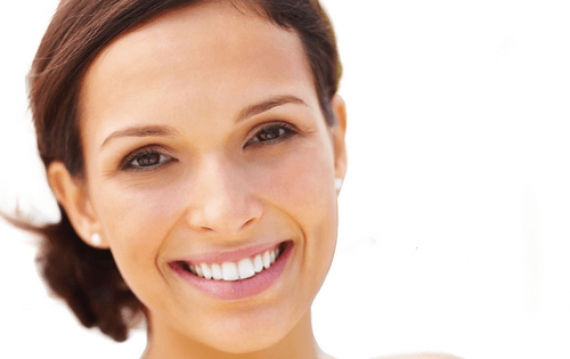 A highly experienced, River Medical, Registered General Nurse will carry out your dermal filler treatment. Our specialist Nurses attend regular international conferences to keep ahead of the ongoing advances and we are proud to say we offer our patients only the most up to date and treatments and techniques. The expertise and experience of your practitioner is absolutely key in helping you achieve the very best results and at River Medical you can rest assured you are in the safest and most experienced of hands. 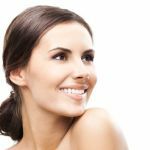 River Medical offers an extensive selection of the most proven and effective, FDA-approved Dermal Fillers, which are used to treat lines and wrinkles on the lower half of the face, including Radiesse, Juvaderm and Belotero. 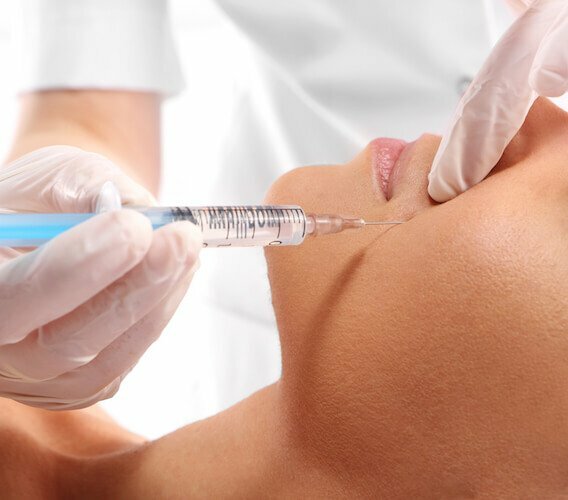 Due to advancements and developments in the area of Dermal Fillers, we are constantly expanding the range that we can offer to patients, whilst ensuring that any new product we introduce to the clinic has an excellent safety profile with relevant research behind it to maintain the safest standards for our patients. Every patient is different and your nurse will recommend the best product and treatment plan for you, and discuss exactly what the treatment entails and what to expect before, during and after your treatment. A local anaesthetic cream is applied to the area an hour before your treatment and so the treatment is considered relatively painless by the majority of patients. You will feel a little twinge or sting but generally this is the extent of the sensation. Results are immediate however it will take up to two weeks for the product to settle into the carefully selected area and for the full effects to be visible. You can expect the results to last between 3 months and 18 months depending on your own body’s metabolic system and the product that is used. You can go back to all regular activities immediately after your treatment. There is a possibility of some bruising, swelling and redness but these typically subside 24 to 28 hours. Bruising and redness can last for a few days but generally this is quite rare. My face had lost its youthful look, I’d lost volume, as my Nurse called it, and those lines either side of my nose, the nasalabial folds had started to bother me. I don’t know why I was so nervous, my Nurse was fantastic. Also, I had an anaesthetic cream applied before hand so barely felt a tiny pinch. The results are brilliant, my cheeks looks higher and fuller, the lines have been filled in and the volume restored, it’s an incredible treatment.